Get a little sand in your shoes and feel the wind in your hair at Cape Town’s most popular beach bars this summer. 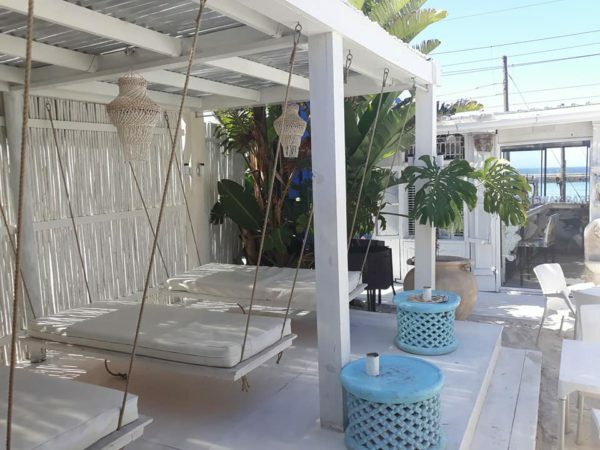 These local must-visit watering holes offer welcomed sea breezes, fantastic chilled beverages and some of the best ocean views around. 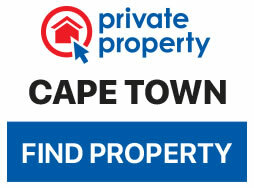 So, round up your friends or family, because life is a beach, especially when it’s summer in the Mother City. Settled right next to the train tracks in the eclectic seaside town of Kalk Bay, a little slice of Cuba waits to welcome those in need of a drink. Dressed up in shades of blue and white, this sandy Havanna-style spot is perfect for laid-back socialising. Cocktails served here are colourful blends of complimentary flavours and pack quite a boozy punch. 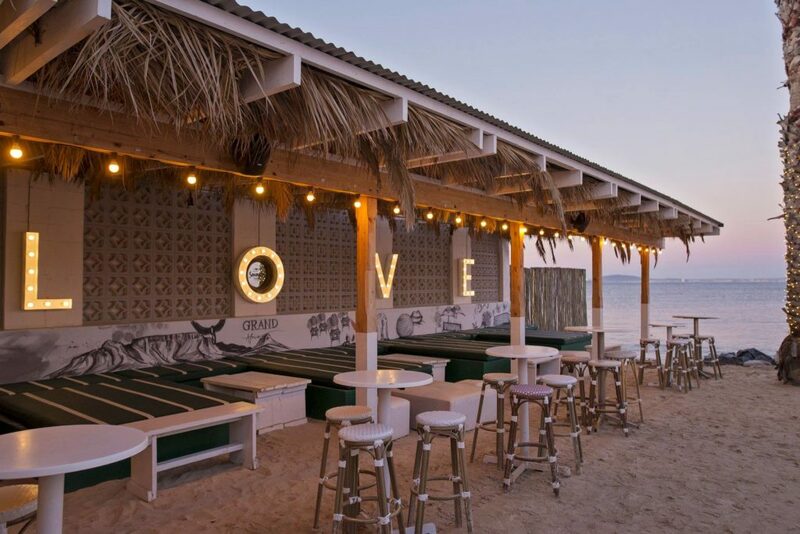 Like its name says, this beach bar is definitely grand. From the sea view to the decor and tasty drinks, the stylish bar serves up the best. Widely regarded as one of the best local spots for sundowners, Grand Africa has regular live music, adding to the upbeat vibe. 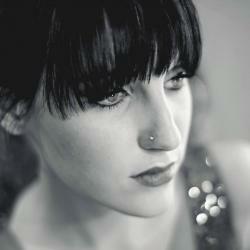 Party seekers can also get their jol on here – there’s always a soiree happening. If your ideal beach bar is one with a great view of both the ocean and a live local game, Maestro’s is for you. 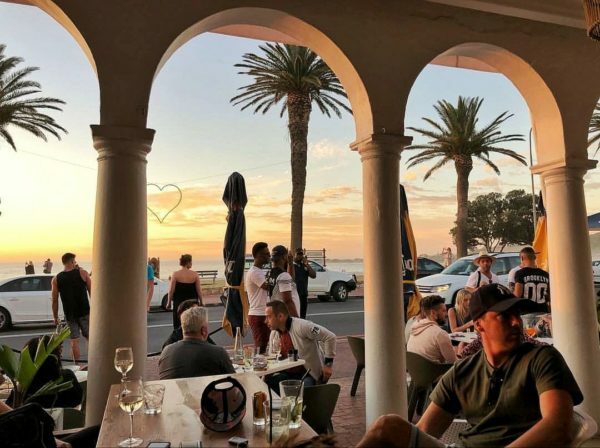 Great seafood and good strong cocktails, along with a side of rugby fans cheering on their favourite team, are just some of the pulls of this spot. Once the game has come to an end, the sunset makes for a memorable moment whether the boys have won or not. 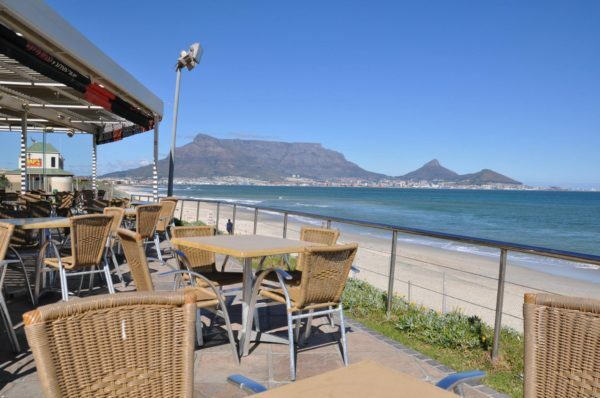 Palm trees and the Camps Bay breeze are calling to you from the sunlit seats of Café Caprice. Possibly one of the most popular hang-outs in the area, Caprice has a vibe and cocktails to die for. As well as the drinks, the food is a must-try; the nachos are highly recommended for a savoury fix, while the churros are a popular dessert. 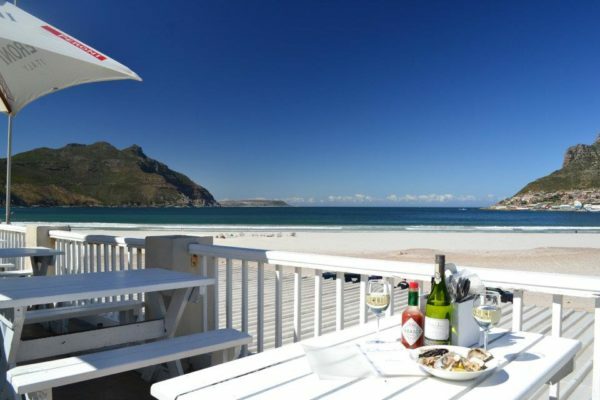 Perched on the beach in Hout Bay, Dunes welcomes families and furry friends. Kick off your shoes and embrace the sandy floors while you pick a spot in the sun. If you’re a gin lover, the cocktails here are sure to please your palate.